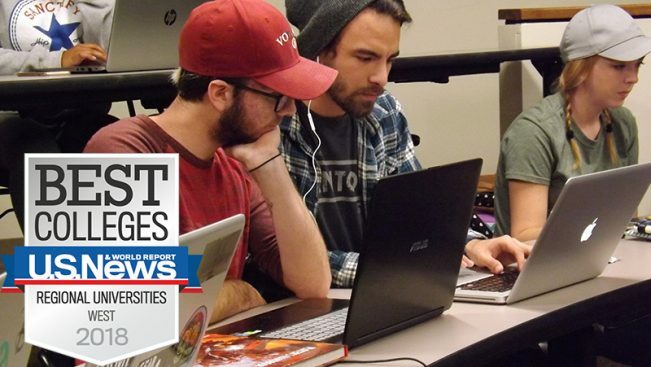 Abilene Christian University was again recognized by U.S. News & World Report in its annual “Best Colleges” rankings released today. Overall, ACU ranked No. 18 among 90 top-tier regional universities across 15 states in the West. Forbes also recognized ACU in a new category, “Grateful Grads Index: Top 200 Best-Loved Colleges.” This metric ranked private not-for-profit colleges with more than 1,000 students by analyzing two variables: private donations and gifts per student over 10 years, and the alumni participation rate, or the percentage of graduates that give back in the form of donations to their colleges each year. Also in August, The Princeton Review named Abilene Christian one of the “Best in the West” for 2018. ACU is one of 127 schools receiving this distinction as “academically excellent institutions of higher learning” for the 15-state western region of the U.S.